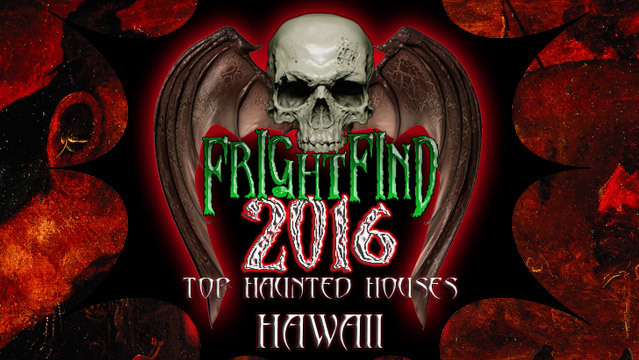 A FrightFind winner for the second year in a row, the Haunted Plantation in Waipahu on the island of O’ahu is reported to be on the site of an actual haunted village. 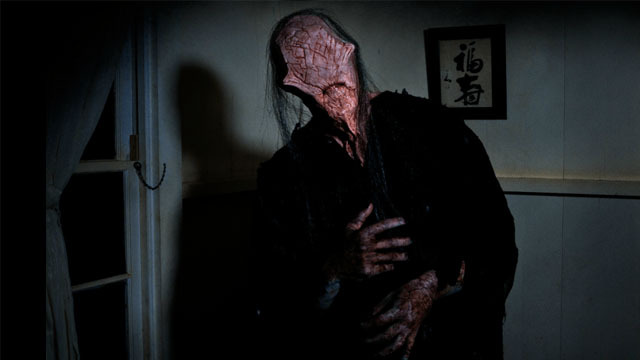 Billed as Hawaii’s scariest haunt, it’s been the subject of paranormal shows on The Travel Channel and SYFY and on the short list of must-sees for horror fans. 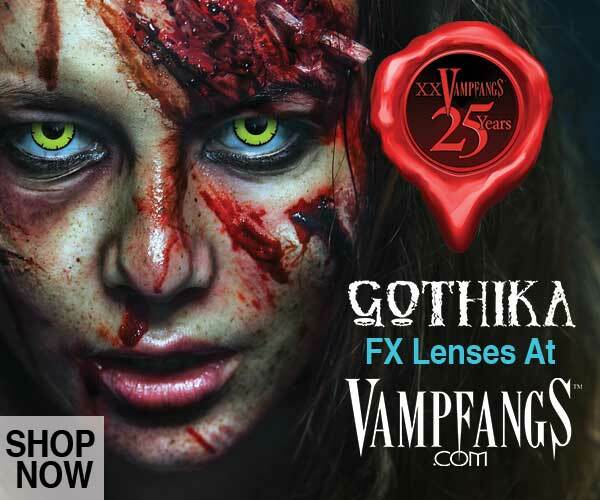 The walk-through attraction boasts a gruesome setting populated by more than 60 actors in professional level makeup who will torment you the moment you’re on site. 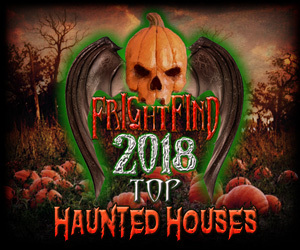 Be aware: according to the haunt’s own website, the attraction “is not for children under 13 years of age, pregnant women, or people with heart or breathing problems.” It’s also a “physically demanding environment.” Enough said. Scaring you since 2009. We hope you make it out alive! 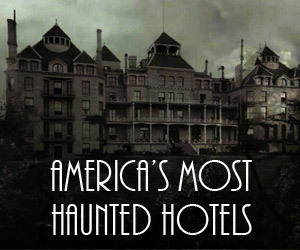 This is a very scary attraction, not for the faint at heart. Or children. Be prepared to scream your head off!